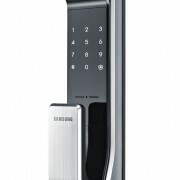 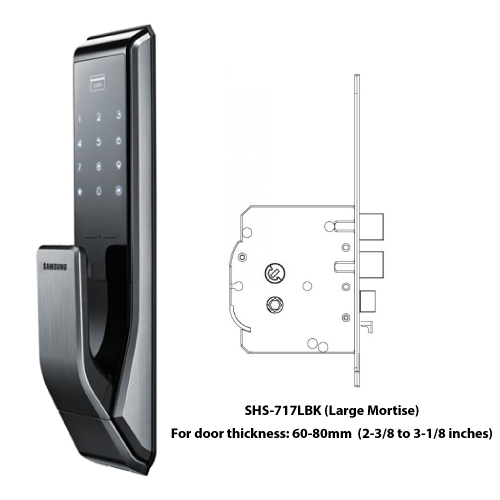 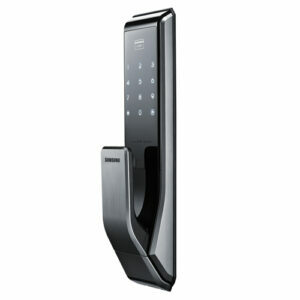 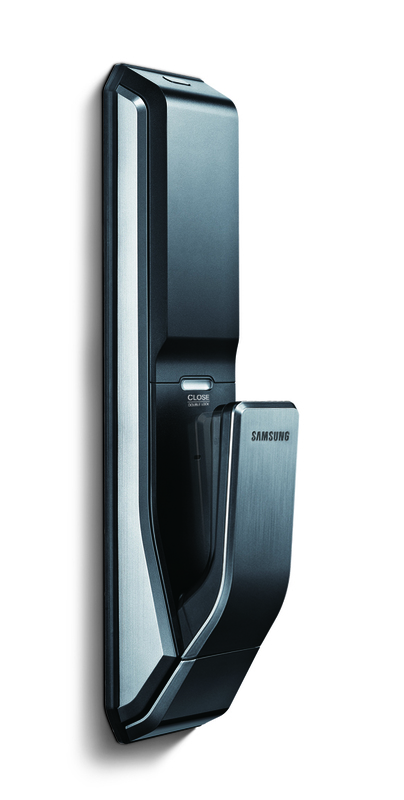 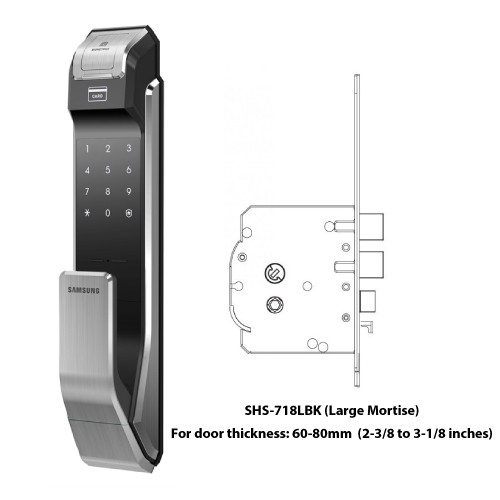 SHS-P718: Samsung SMART Push-Pull Handle Digital Door Lock (Fingerprint version) - BENA CO.
View Basket “SHT-3605: Samsung SMART Video Intercom” has been added to your basket. 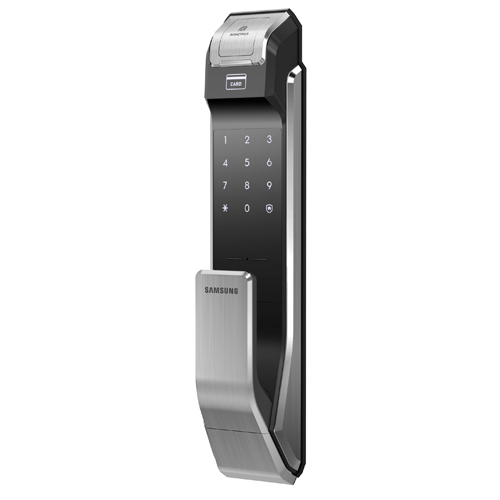 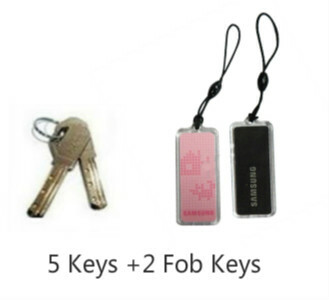 The ultimate answer for all the functionality of a digital door lock rolled into one. 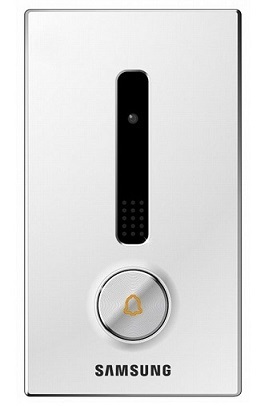 Speedy and accurate access with the optical fingerprint authentication. 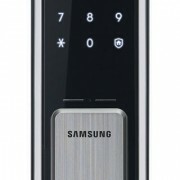 The door lock status is displayed on the front panel in text for user’s convenience.